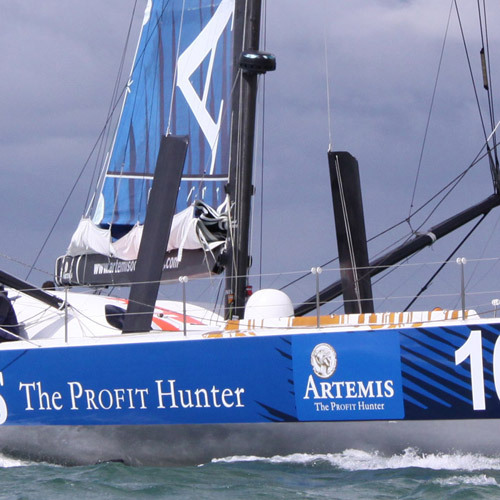 It is an unfortunate fact of life that many mast failures or abandoned races are caused because something in either the standing or the running rigging systems has failed. Regular inspections either before major events for racing yachts or annually for cruising boats can be title winners or life savers. 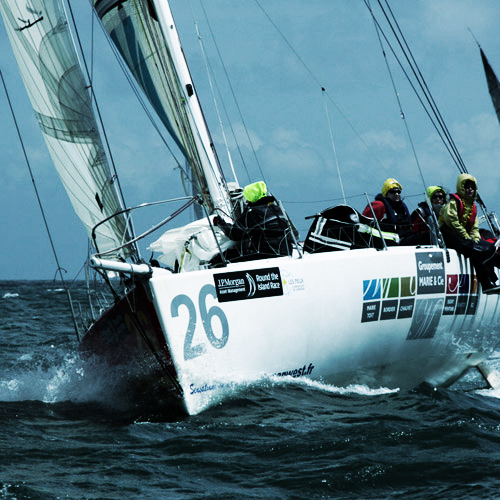 Masts and Rigs bend and flex when sailing and this will lead to metal fatigue in the component parts of the systems. Areas particularly prone are where wires enter their terminals, at the screw thread root in turnbuckles and where a limitation of good articulation occurs. This can lead to a shorter working lifespan in both rod and wire rigging than expected. Each setup is different in its design and components. Rigit's standard rig inspection service is a visual check of everything above deck. After spending time on board we will have everything we need to prepare a written report. Based on a working knowledge and wide experience of mast terminations, rigging components and geometry, our experts can identify any problems and give recommendations for improvement or replacement. One of the trickiest operations in yacht or boat maintenance is when stepping (raising) or unstepping (lowering) the mast. Whether it is commissioning a yacht for the first time or as part of a routine maintenance operation the greatest care possible is taken by our experienced riggers to avoid any damage to boat or mast. Commissioning a mast that has been newly stepped requires specialist knowledge to get the appropriate stay tensions to induce the correct amount of mast pre-bend. 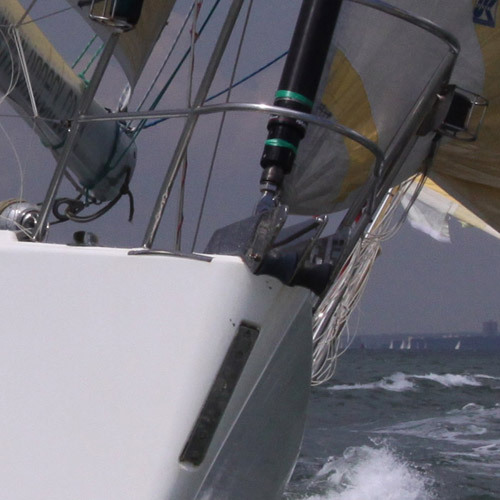 Too much or too little rig tension will not only affect yacht performance but also compromise safety, especially in challenging sailing conditions. 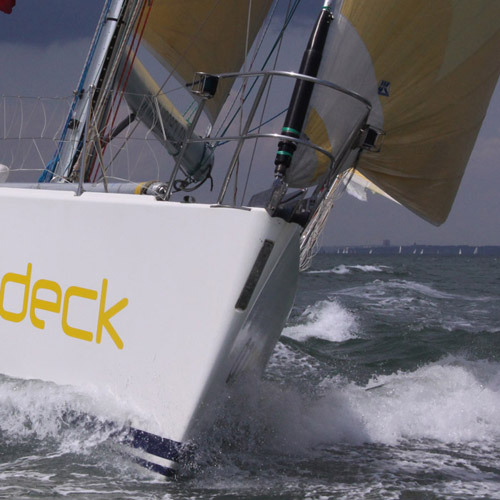 The combination of the boat’s mast, boom, standing and running rigging together with the deck hardware systems and the sails need to work in an efficient manner to give you the optimum performance regardless of whether you have a racing yacht or are a cruising sailor. Our professionals have many years' experience and can give you valuable advice on how to get the best from your rig. Why not give us a call at RigIt to arrange a visit. Having a rigging survey done before you buy another boat could be a great investment. Letting RigIt's professionals cast their eyes over your next purchase could save you from unwanted bills later on, put you in a better bargaining position or even show you how you could improve the yacht's performance after purchasing it. 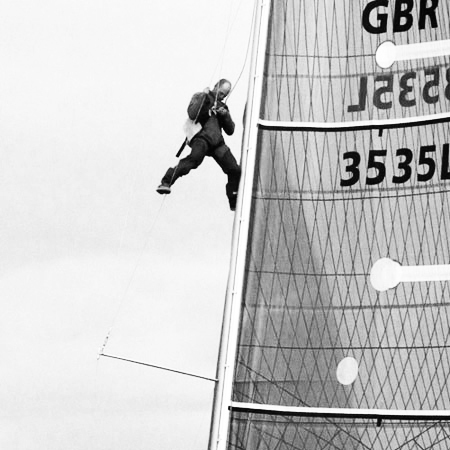 As we entered the 21st Century wire rigging was the norm on virtually every yacht or boat that had a mast. However things have moved on significantly over the past few years and now the choice is much wider. Each type has benefits that need to be weighed against your requirements. Wire rigging is well proven, cost effective and still the best all round choice for many boats. Rod systems benefit from lower weight aloft and decreased windage offering a better overall performance for yachts but at an increased cost. Fibre rigging, specifically PBO and Kevlar based systems, offer massive weights savings over both the other types and can work exceptionally well BUT understanding the material by your Rigger is essential. At Rigit we have a great deal of experience in all these different types and can advise you on the best type for your boat. Gone are the good old days when manila & hemp were the stable diet of cordage. All that changed was the thickness of the material used. The choice of rope now available can be bewildering. At Rigit our professional riggers can inspect your original running rigging, supply and install appropriate replacements as necessary from our extensive standard range. Different ropes; i.e. Polyester, Dyneema, PBO, require different splicing techniques and we have the resources and experience to make the correct type of splice for the reliable joining or termination for all types of modern rope. 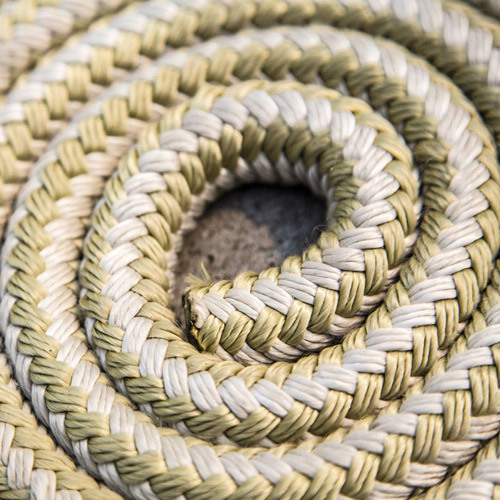 If our standard range doesn’t cover your specific requirements we are happy to source custom ropes for specific applications. 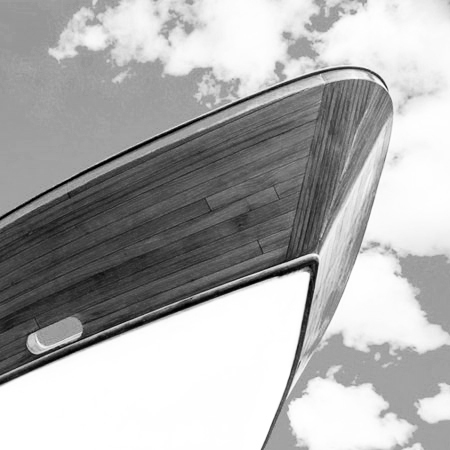 The sails are the engine of all yachts and as such should receive the attention that they deserve. 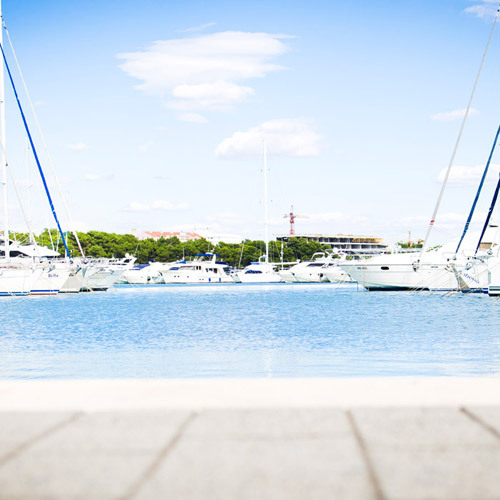 We can provide five main services to boat owners; Sail Inspection, Cleaning, Repair, UV Proofing and the supply and fitting of new Sails. Originally there was only one way to reduce the sail area of a yacht to suit the worsening weather conditions, a smaller foresail was used and the mainsail was reduced by slab reefing. And for racing boats that is still essentially what happens. However the cruising sailor now has much more choice as there are three main ways of reducing and stowing sails. Genoa / Foresail Furling Systems have been around for a long time now but improvements in technology mean that there are several different ways of achieving the same end result. 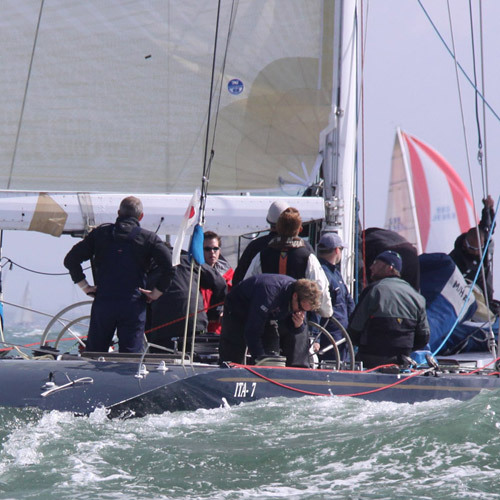 In-boom Furling Systems are a modern derivation of Uffa Fox’s Roller reefing system on dinghies in the 1950’s and they allow for horizontally battened mainsails. In-mast Furling systems are a fairly new concept but are becoming increasingly popular but a prime consideration for this system is the type of mainsail that is chosen; vertical battens or no battens and a flatter cut sail. The team at Rigit have extensive experience in all these areas and are happy to discuss individual requirements. We offer a complete service from advice on which system, to installation and maintenance and repair. 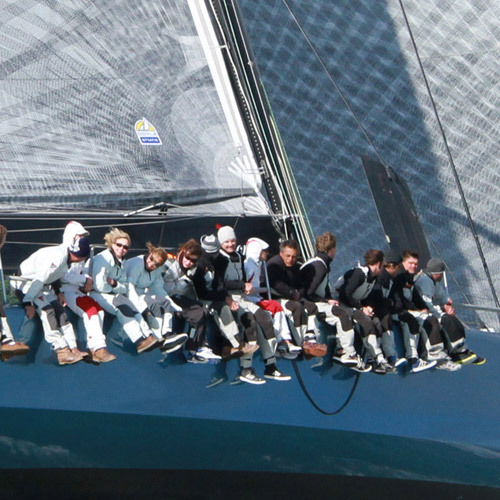 You only have to be near a fleet of 40-footers as they round the leeward mark and head upwind to the next mark to hear the huge forces that are being loaded onto the rig as the sails are trimmed in. That is an extreme case but the principle is the same on all sailing boats. All elements of a sailing rig; mast, boom, kicking strap / vang, deck hardware and downwind the spinnaker pole or bowsprit are all subject to constantly changing forces. Occasionally something will fail, either by breaking or seizing. Regular maintenance and servicing of all these elements can often prevent these breakdowns and failures occurring. RigIt offers a complete service to maintain, repair or replace as necessary across all the elements within the rig, either in aluminium or carbon composite materials as required. There are now a multitude of marine hardware companies providing an immense range of products for an owner to choose from. This can be a very daunting task but by talking to the team here at Rigit we can help you to make the right choices for your specific sailing needs. We carry an extensive range of blocks, cleats and swivels from the best manufacturers in the marine world. 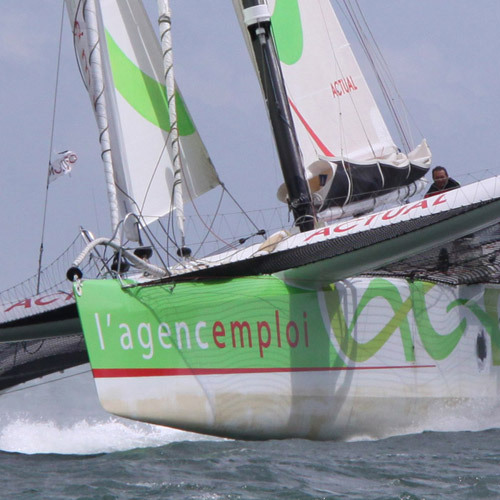 Our choice of products is based on our years of experience and extensive knowledge of all forms of sailing. Besides supplying the hardware we can install the equipment and have an after sales service in case it is needed. 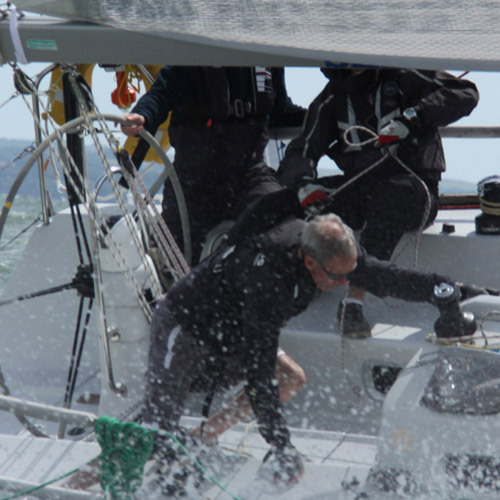 The increasing popularity for short-handed sailing & racing and the difficulty in getting enough crew together on large yachts are two of the factors contributing to the increasing use of hydraulic systems to eliminate the heavy duty work that might otherwise take several experienced crew to handle. We have the equipment and expertise to handle all requirements for new installations, servicing and emergency repair. The movement of Masts and Spars is a highly specialised form of transportation. Our years of experience and our extensive contacts within this branch of the logistics industry ensure that your masts and spars will be moved safely and efficiently throughout the UK or Europe as necessary. Even in strict one-design classes of racing boats there is always a certain tolerance in the hardware that can be fitted. The class rules might specify a five purchase kicking strap but allow the owner to decide which brand of block is fitted. The end result is that it is rare to find two totally identical boats. The vast majority of boats can be fitted out using standard hardware components that are readily available. However in a certain number of yachts there will be a need to provide customised components. At the design stage we can work with the yacht designers or naval architects to establish what will be required. Then take these requirements to the appropriate engineering or manufacturing companies to provide to specific applications and finishes. © copyright 2019 Rig It. All Rights Reserved.